Here at Insite Portable Accommodation, we are a family owned and run business and we see it our duty to cater for absolutely all modular building needs and requirements and this is why we constantly ensure that we are offering the broadest and most competitively priced portable building collections at all times. As trusted specialists many people come to us each day to both purchase and hire our fabulous modular buildings, whether it is shower units and toilet blocks, portable office and canteens, or any other style. Out most popular modular building collections are generally our anti vandal units, jackleg cabins, modular storage units and shower/toilet blocks, however there are many other styles available across our website. Incredibly passionate about modular accommodation and understanding how much it really can help people, we constantly ensure that we only offer buildings of the greatest standards and qualities and at the lowest possible prices too, so that we can ensure that all of our customers can get the best deals. +As part of our commitment to offering most varied range of affordably priced portable accommodation we are also able to purchase modular buildings from the public, which we then go on to refurbish and re-sell/rent out. So if you have any of these buildings that you no longer need, why not sell them to us? 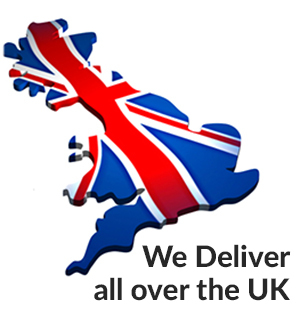 Whether you are in England, Scotland or Wales, if you are looking for modular buildings and/or professional installation services (which we also offer), do not hesitate to browse our website today, or call our team who will be able to guide you in the right direction and find the most suitable buildings for you.